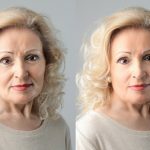 Aging, or rather the appearance of early signs of aging, is a very dreadful sight for most women in their 30s and 40s. 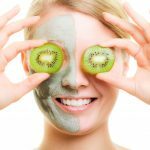 It is an acceptable fact that aging is your skin’s natural process, so no matter what, you cannot completely avoid the wrinkles, dark spots, and dull, lifeless skin. But, what you can do is opt for effective anti-aging treatments and solutions that can slow down this process of aging and thereby give you a younger-looking skin for long. 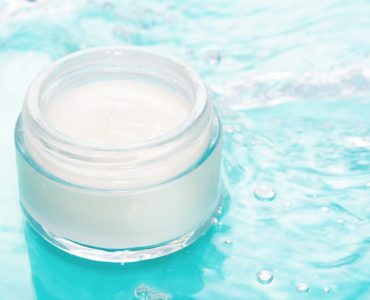 These anti-aging moisturizers, creams, serums and all such products are, hence, an important aspect of the beauty industry with an increasing demand with every passing day. As for the anti-aging moisturizers, when you get a moisturising effect along with the anti-aging benefits, the product is bound to be a hit! Finding the best moisturizer for aging skin is easier said than done. 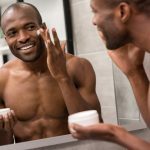 There are several women out there who spend endless amount of time and money trying to find a moisturizer product that is best suited for their mature skin. While it is true that everyone desires a youthful charm and younger-looking skin, nobody can really escape the fine lines or wrinkles, age spots and other signs of aging. Looking good and flawless is not just about your beauty but it can work wonders at boosting your confidence and your personality. 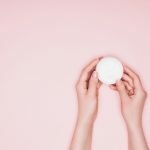 So yes, getting the best anti-aging products is essential and if you are looking for the most ideal moisturizer for your aging skin, there are certain set ingredients that you definitely should not compromise with. To start with, Nano-Lipobelle H-EQ10 is something that you definitely should have in your anti-aging moisturizer. This compound is a nano-emulsion form Coenzyme Q10, which is a popular ingredient that is often a part of many anti-aging products. The nano-emulsion form of it penetrates more deeply and is hence, a lot more effective and beneficial than the standard Coenzyme Q10. Also, as the compound penetrates into the skin, it can nourish it from within and thereby, moisturize it even better. 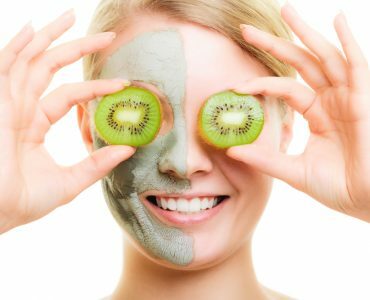 Natural Vitamin E is another very effective antioxidant that is proven scientifically to be effective in reducing fine lines, wrinkles and other signs of aging. This powerful antioxidant fights the free radicals that damage the skin’s youthful charm. Lastly, the jojoba essential oil has a strong moisturising effect that keeps your skin soft and smooth. Jojoba oil is also proven effective in fighting the sins of aging such as wrinkles and age spots as well as stretch marks. 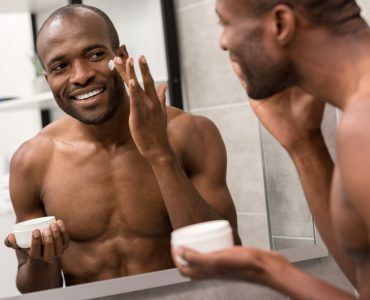 Taking care of your skin is a regular regime however, when you start noticing signs of aging, you should aim at making your skin care regimen more stringent to reduce further damage as well as slow down the natural aging process. When your skin starts to age, the moisture content starts to diminish and hence, you will see visible dryness. 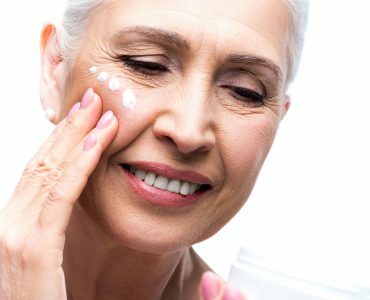 Choosing the right moisturizer hence becomes even more important for aging skin than for regular skin. 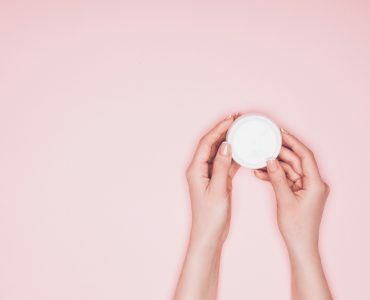 Apart from the above compounds, make sure to choose a moisturizer that will also offer your skin complete hydration throughout the day without giving your skin a greasy look. 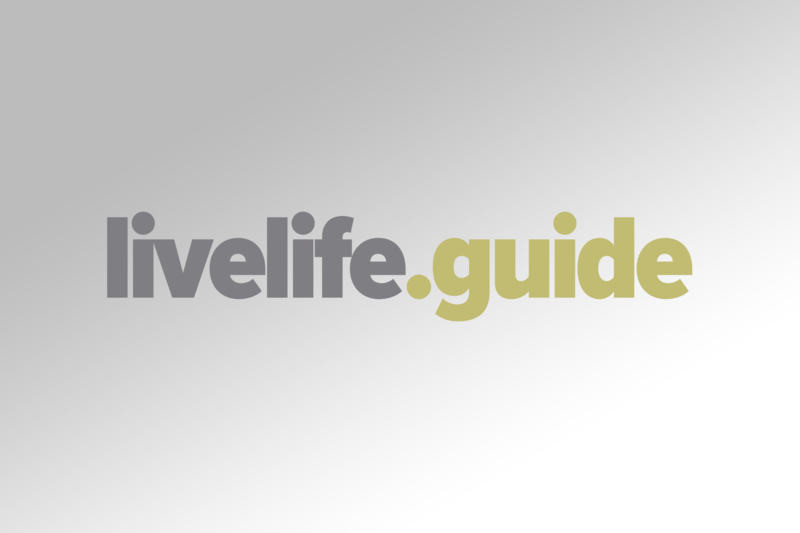 A lifestyle check is important too – cut down on smoking and drinking as this can aggravate the skin’s aging issue. A good sleep, healthy diet and the best anti-aging moisturizer can be your tools for keeping your skin looking young! 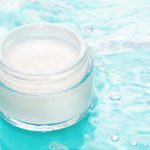 The best moisturizer for aging skin on the go!